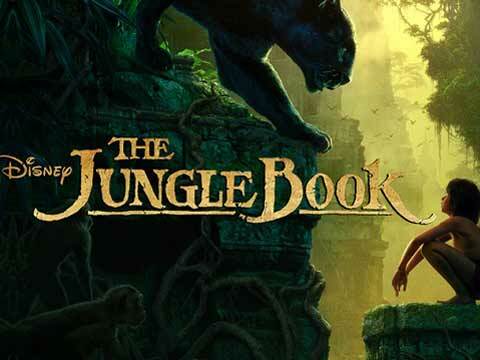 Walt Disney’s classic fantasy adventure film The Jungle Book, which returns to the silver screen this Friday, is leaving no stone unturned to translate the nostalgia into moolah. Of late Disney Interactive has unveiled new mobile game featuring The Jungle Book saga. Titled as ‘The Jungle Book: Mowgli’s Run’ the endless runner allows players to run through the jungle as Mowgli while avoiding obstacles and foes such as Shere Khan, King Louie and Kaa. Players will also be able to access clips from the live-action film before its release on the app. In each game, Mowgli runs away from the screen automatically, and players have to swipe to switch between lanes to avoid obstacles. Players can collect honey drops as they run, and spend these on upgrades for the game’s power-ups. One power may give Mowgli a boost of speed while running, for example, while another rewards players with bonus honey drops when it’s collected, and so on. The app is available for download in the App Store and Google Play. Betting big on ‘The Jungle Book,’ Disney has entered several strategic alliances. While stellar actors Priyanka Chopra, Irrfan, Nana Patekar, Shefali Shah and Om Puri have been roped to lend their voice for the principal characters of the movie, ace lyricist Gulzar and music composer Vishal Bhardwaj have teamed up for Jungle Book title track.